For your fun and language learning use, you will find Korean cartoons and animations plus some Disney cartoons in Korean too. Bilingual kids books in Korean. 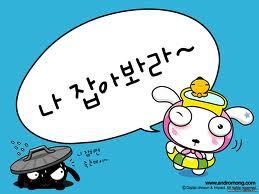 For more Korean Cartoons and Cartoons in 30 languages visit our World-Wide Cartoon Playground.